Two Northern Ontario Communities Unveil Biba! 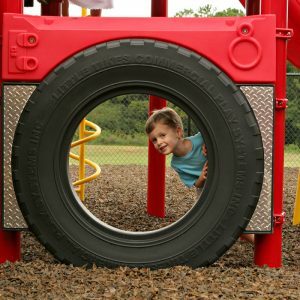 Enabled Playgrounds From PlayPower Canada! 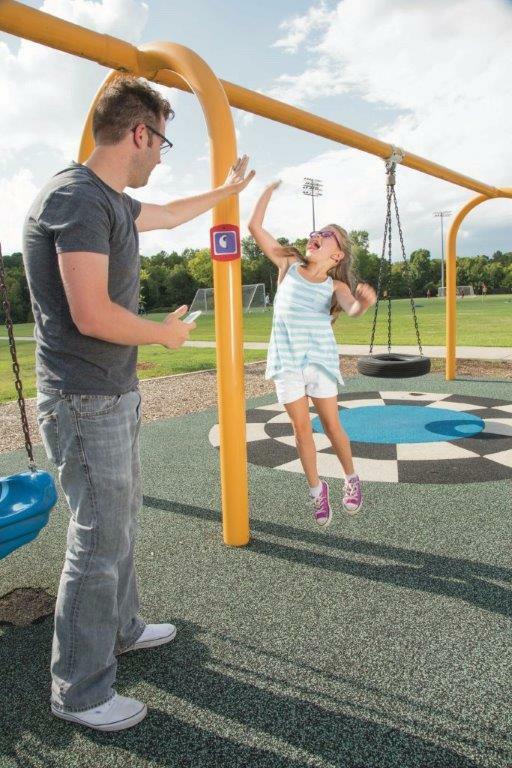 The Municipality of West Nipissing and the City of Greater Sudbury just took a step forward in promoting the active outdoor play which is essential to the development of healthy children. Both communities just unveiled Biba! enabled playgrounds. Biba is a mobile game system that blends the digital play that kids love with the active outdoor play and joyful imaginative fun that parents remember from their childhood. 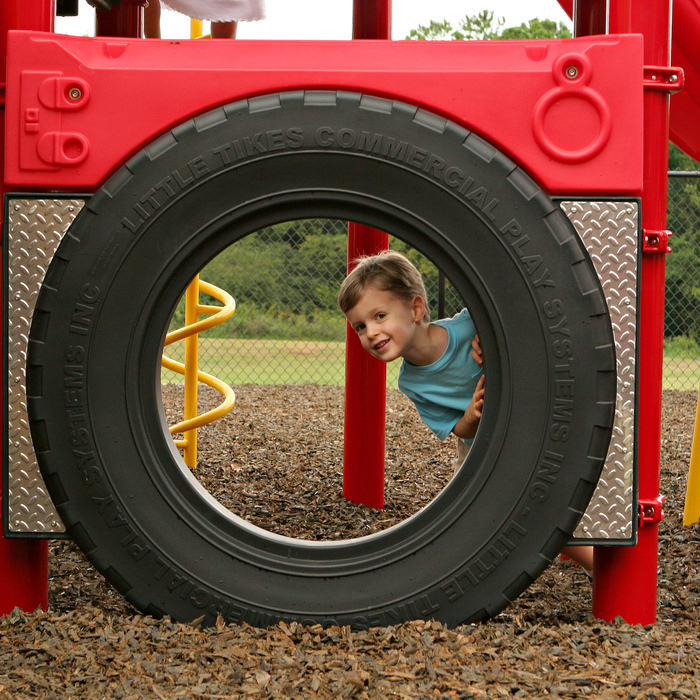 Head to Jeanne D’Arc Playground on J’eanne D’arc Street in Val Therese, Ontario, or Cache Bay Playground, 55 Cache Street in Cache Bay, Ontario to explore the fun. The games are available for FREE at the App Store or Google Play. Download them today! 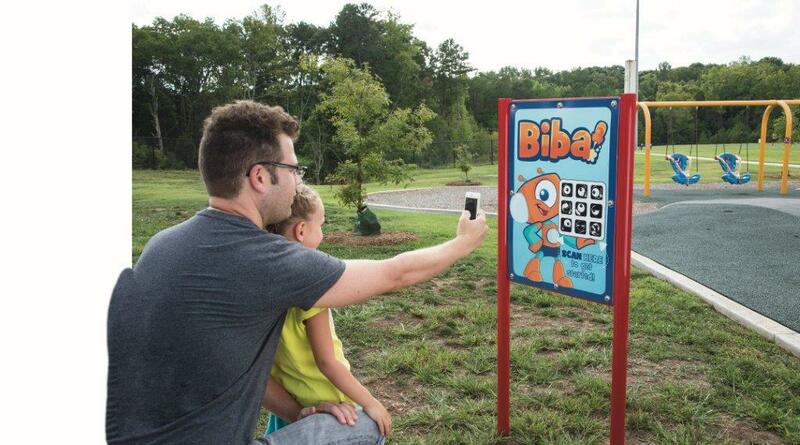 The local PlayPower Canada representative, CRCS Recreation, helped the communities design and bring their Biba! enabled Little Tikes Commercial playgrounds to life. For more information, have a look at this video, and contact your local PlayPower Canada Representative. Téléchargez le jeu et jouez avec votre enfant!